Hi everyone! 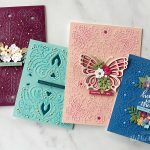 I’m Debi Adams and I’m here with a healthy approach to card and craft making! 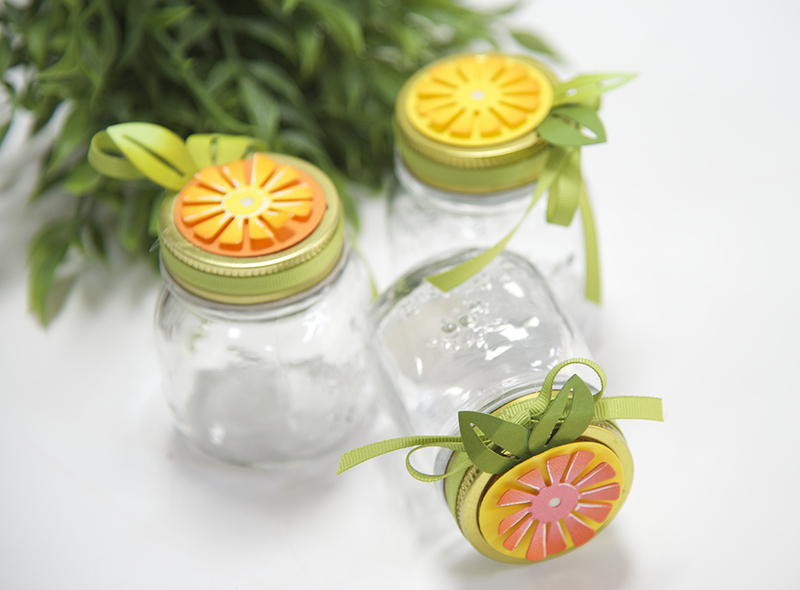 Just take a look at what you can create with my Market Fresh collection. 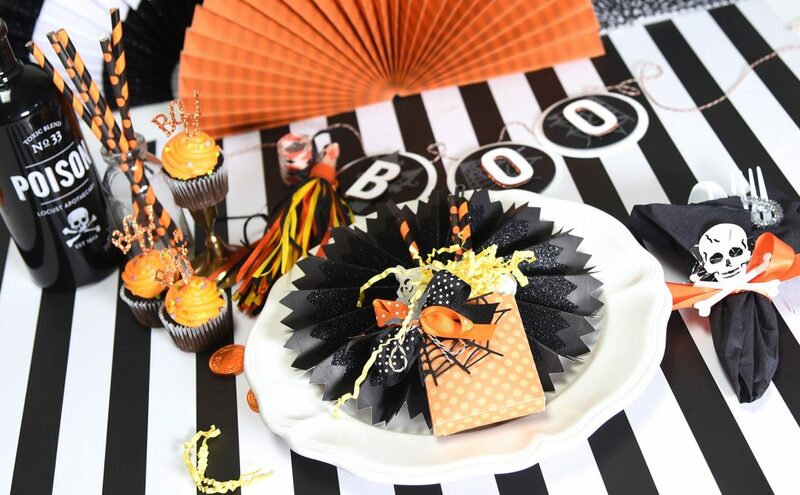 So fun, easy and colorful! Let’s start making now. Die-cut the Lemon and Leaves from two pieces of poly foam or 1 piece if it’s thick. Use adhesive to adhere the foam together and then to the acrylic block. This creates a stamping image. I like to make a palette with my paint so I put a bit on a paper plate. You can apply the paint to the stamp by brushing it on or by using a brayer. Whatever makes it easiest for you. Sometimes I make the paint a thin layer and stamp the image directly into the paint. When the paint is dry, go back and outline everything with a micron pen. Die-cut the Orange, the slices, flower and leaves from orange, yellow, white and green cardstock. Apply ink to the pieces with a foam applicator, using orange ink on the yellow piece, etc. Adhere all the pieces to the lid of the jar. Tie ribbon around the edge. Attach a tag with a sentiment if desired. 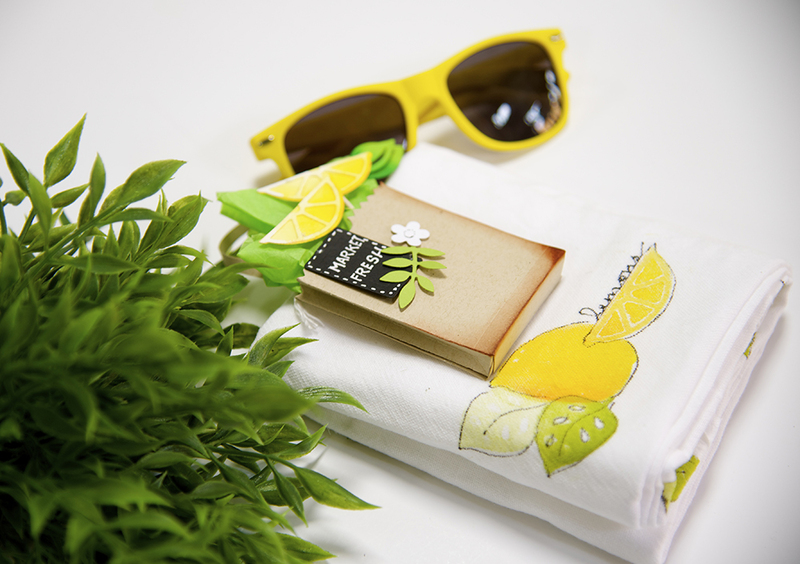 Die-cut Lemons and leaves from yellow, teal, and green cardstock. 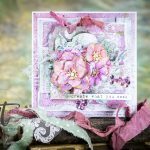 Create a card base from aqua paper. 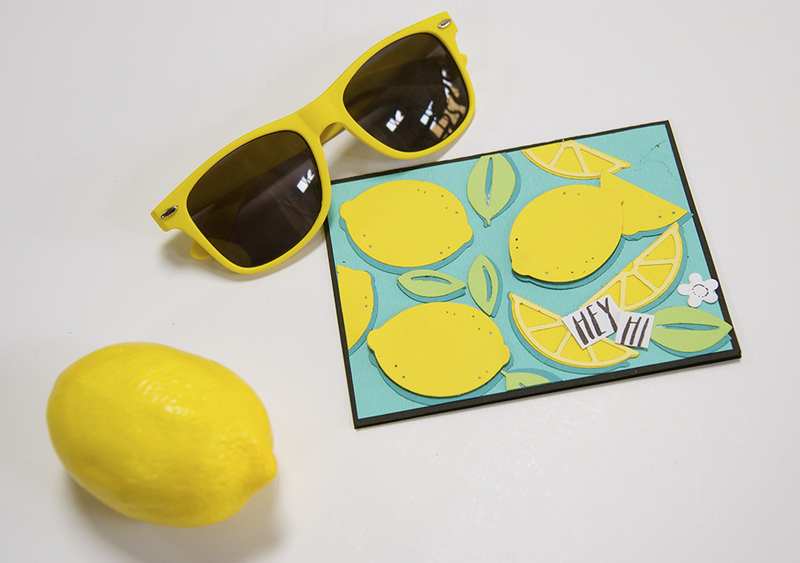 To create a shadow effect, adhere the teal-colored Lemons in place then adhere Lemons and Lemon slices slightly off of the teal pieces. Trim and attach sentiment pieces. Use score lines to create folding pattern. Adhere sides together, then close bottom. Attach a strip of paper for handle. 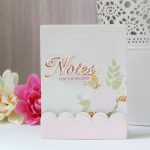 Die-cut Leaves, Flower and Tag from cardstock. 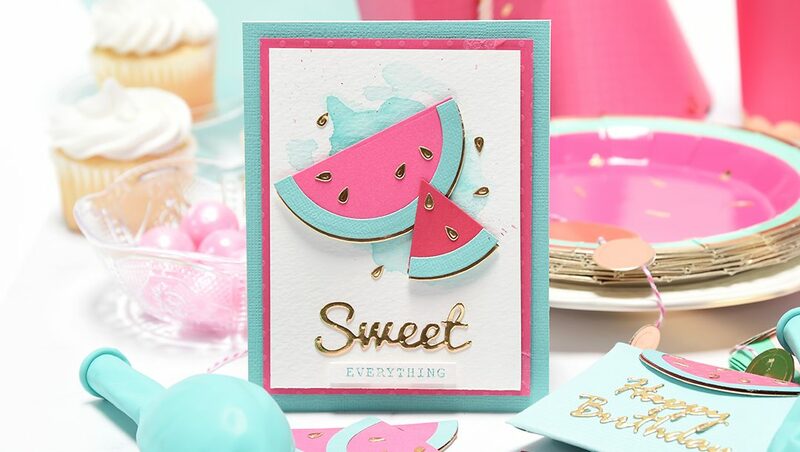 Create a card using the striped patterned paper. 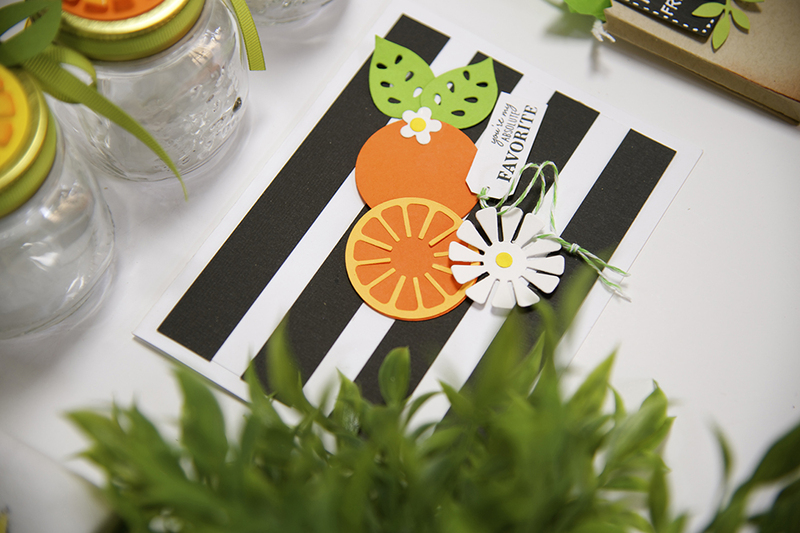 Die-cut the Orange and its pieces using the colored cardstock. Adhere all pieces to card front. Attach a tag with a sentiment using twine. So did you have a favorite? Did you change yours up a bit? Would love to see your creation! Love these and it’s now in my wish list. 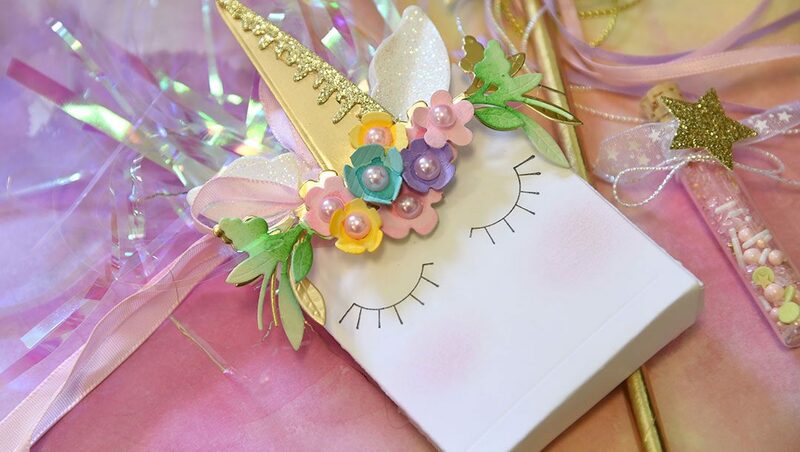 Fabulous for those summer creations. Thank you Dawn. Can’t wait to see what you do with them. They are definitely versatile. As always you leave me with a huge smile seeing your beautiful work and wanting to try to do all of these things. 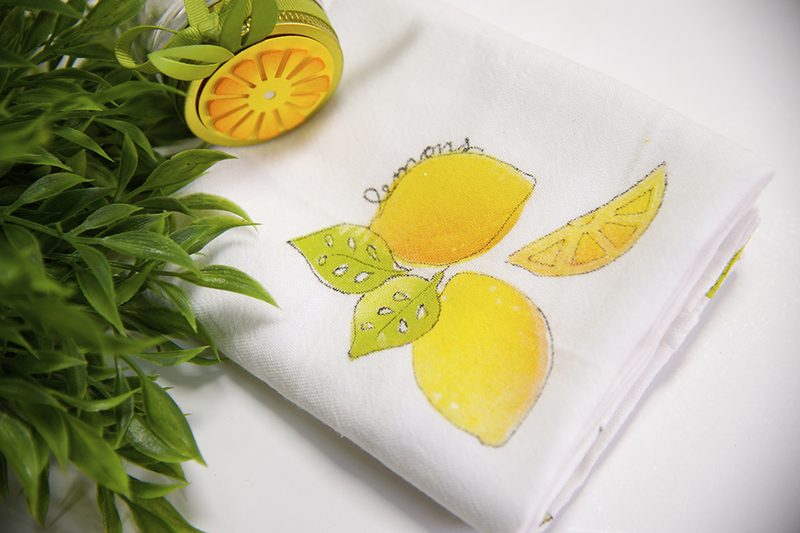 You are such an inspiration to me- I just need to find the time to start some wonderful projects – Lemons are definitely one of my favs!! !